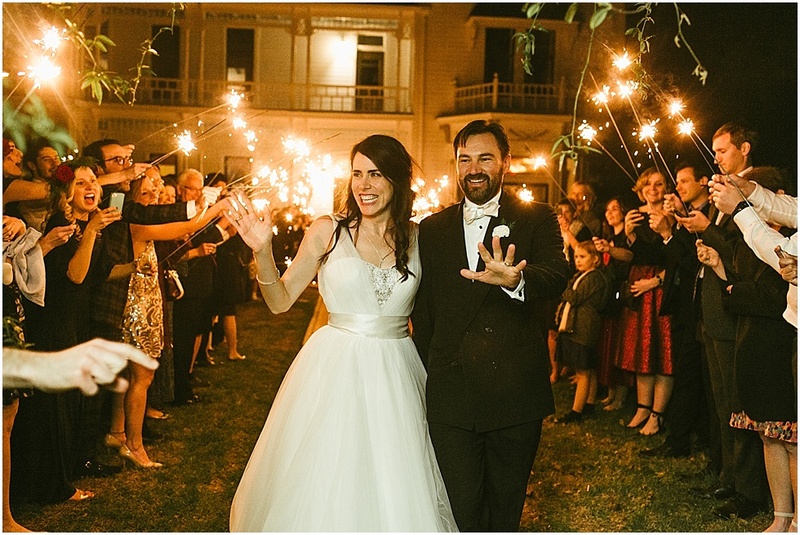 As our Associate Editor Christina Jaloway and her husband Kristian celebrate their first anniversary this Christmas season, we're overjoyed to share their wedding day with you! 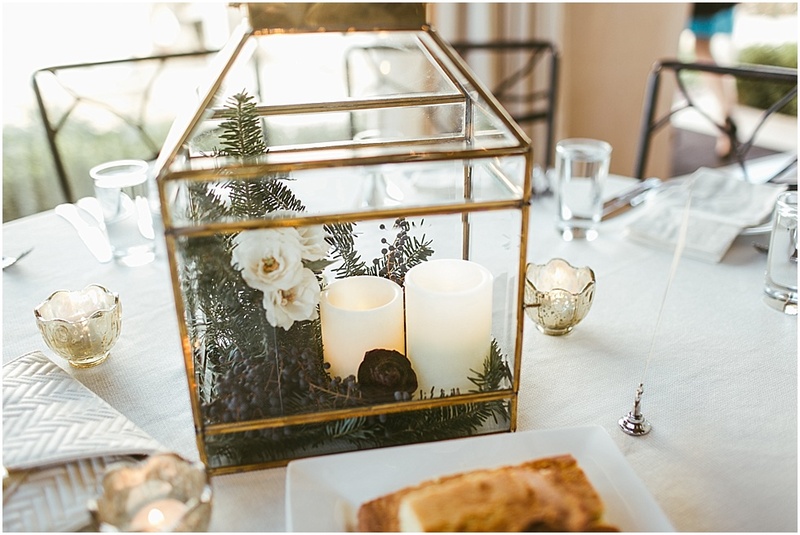 Revisit Christina and Kristians' testimony and proposal here, then read on for the story of their Christmas season wedding, with beautifully rustic seasonal touches. 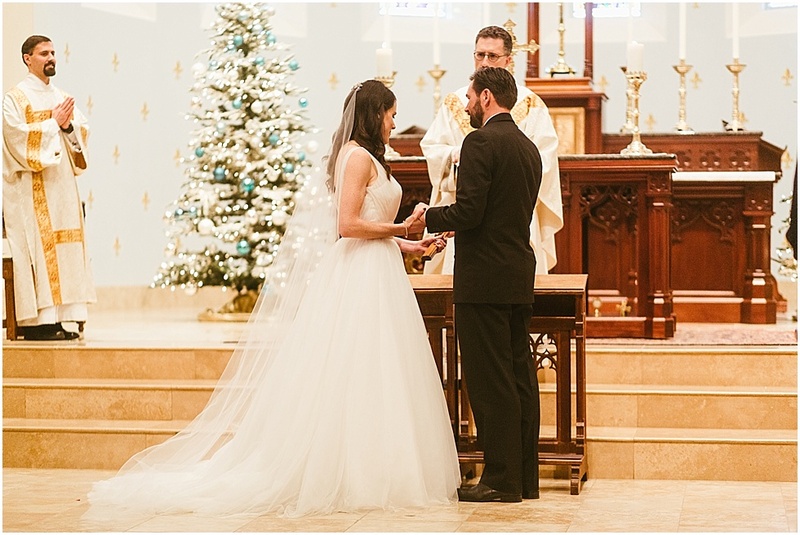 Christina and Kristian had a whirlwind courtship that began when Christina's mom met Kristian after Mass on January 31, 2016 and "introduced" them to each other via Facebook. 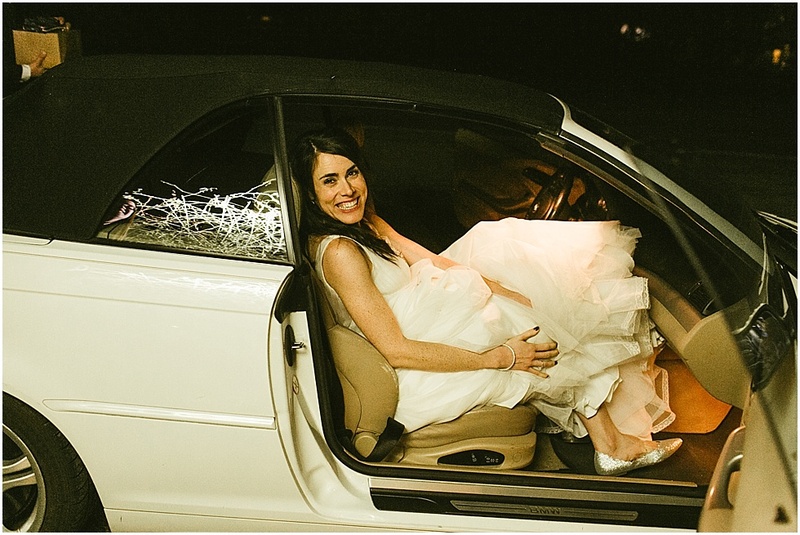 A week later, Kristian flew from Austin, TX (Christina's hometown) to Phoenix, AZ (where Christina was living at the time) to take her on their first date. From almost the beginning of their relationship, both Christina and Kristian had the sense that the other was "the one", but they both felt the need to be prudent. When you're 32 and 40, prudence looks like waiting a few months before deciding to live in the same city and seriously discern marriage. 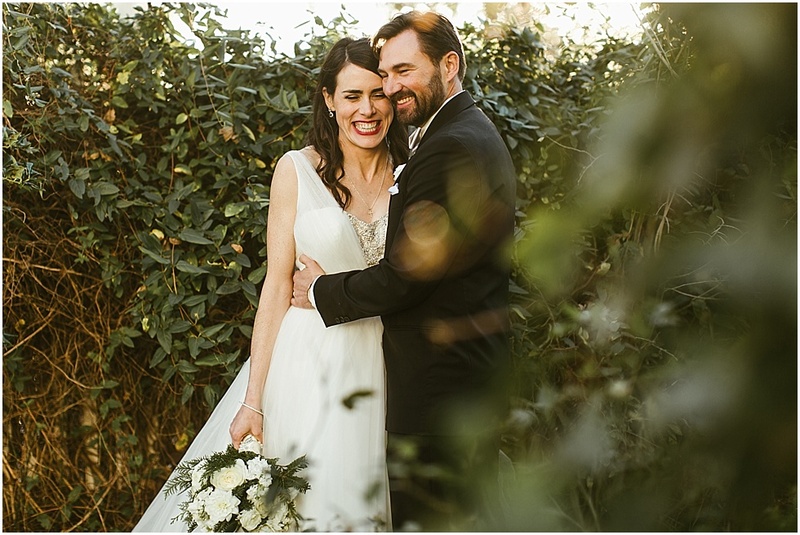 Christina moved back home to Texas in May, Kristian proposed in July, and the couple were married on December 29, 2016--less than a year after they first met. 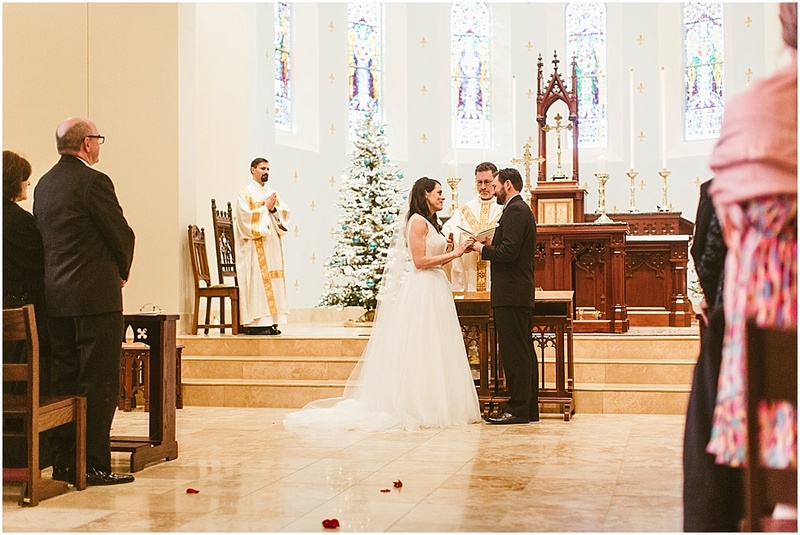 In Christina’s words: Our nuptial Mass was heavenly. From the moment I heard the preludes begin, I had total peace about entering into the sacrament of marriage with Kristian. As I walked down the aisle to "O Come All Ye Faithful," I had to hold back my tears; I was surrounded by family and friends who had loved and supported Kristian and me throughout our lives. My dad and I tried to keep our pace on the slow side so that I could take it all in, and I did. Kristian was beaming at me as my dad handed me off, and it locking eyes with him at that moment was surreal, to say the least. I thought my joy was full at that point, but the Lord seemed to expand my heart as the Mass progressed: through the readings (read by our dads), which we had so carefully chosen, the beautiful music, and the gorgeous neo-Byzantine chapel with Christ the Teacher gazing down on us from above. 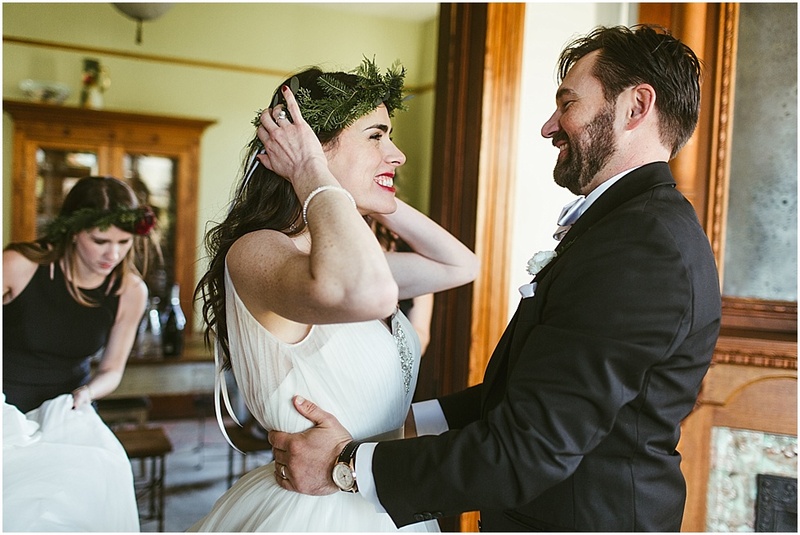 By the time we got to the vows, I was overflowing with the deepest joy and gratitude I'd ever known. I'll never forget pledging my love for Kristian while holding the crucifix, and hearing him do the same for me. I'll cherish the memory of bringing flowers in honor of the Blessed Mother to the Nativity Scene and chanting the Salve Regina with what sounded like the entire congregation joining in. Before we processed out of the chapel, Kristian and I paused and faced our friends and family as we sang "O God Beyond All Praising" with overflowing hearts. I could hardly believe that after so many years of praying and hoping and crying and waiting that I was finally united to the man who would help me get to heaven. My tears began to flow, but they were the most joyful tears of my life. 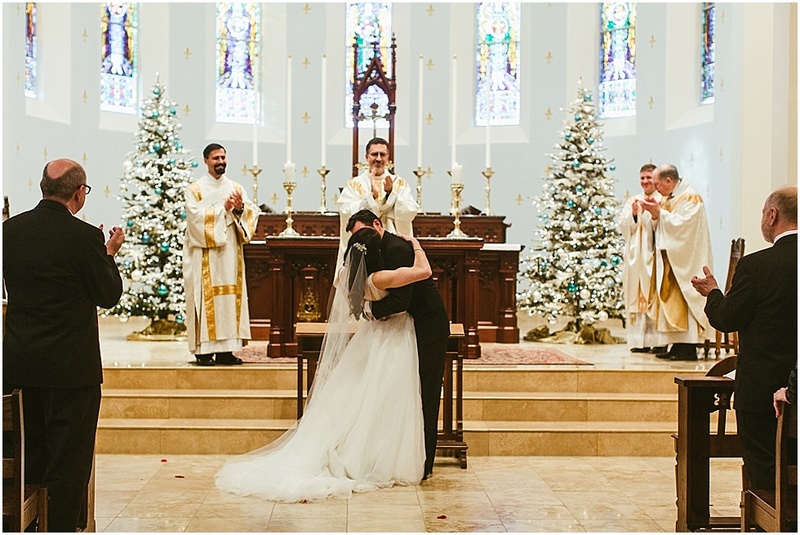 Later, at the reception, one of my aunts, who works at a Catholic church and has coordinated many wedding Masses, told me I was the happiest bride she'd ever seen. To which I replied, "How could I not be?" It took many years of single life for the Lord to bring Kristian and me together, but I can confidently say now that it was entirely worth the wait, and that the wait made that day so much sweeter and more profoundly beautiful than either of us could have imagined. 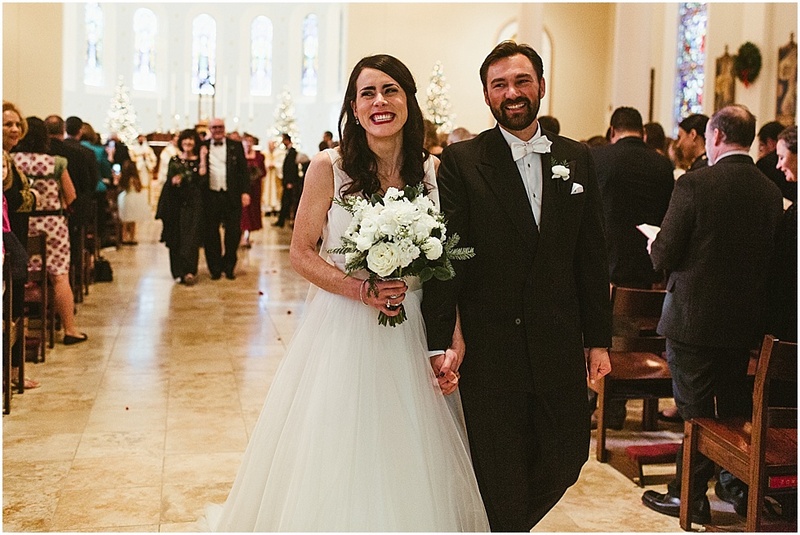 I have to give major credit to our photographer for capturing the joy of the day so well: thank you, Leah! 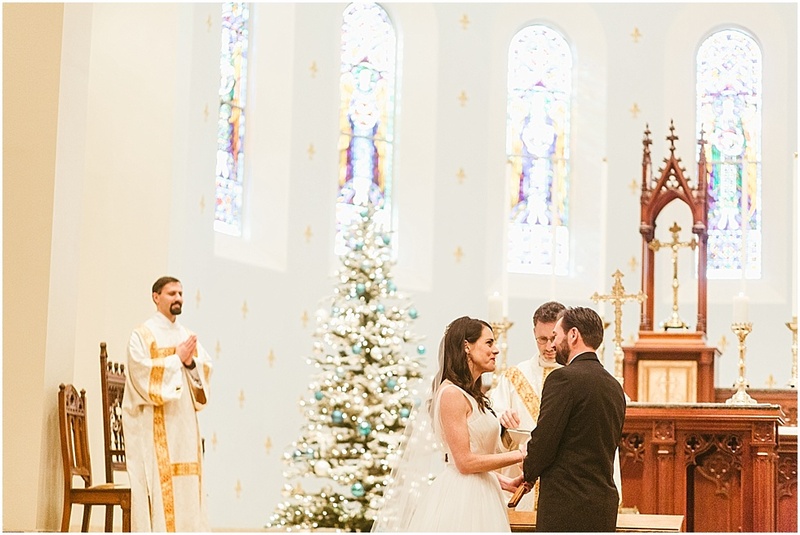 In terms of the look of the wedding, I took advantage of the fact that we got married during the Octave of Christmas, which also happens to be my favorite time of the year, especially in Texas. Instead of picking one or two colors, I just went with rich jewel tones and gold accents, and let my bridesmaids (who are all family) pick their own dresses. The fact that they all ended up wearing long dresses in some iteration of navy was their doing entirely; I knew I didn’t have to worry about what the girls would pick as they all have excellent taste. Gretchen O’Neil and her team at Petals, ink. did a fantastic job on the florals: my bridesmaids and flower girls wore flower crowns (because...why not?) and I carried the most delicious-smelling bouquet of gardenia, ranunculus, roses, and winter greenery, wrapped with a beautiful white rosary that my sister Elisa bought for me. I also carried my deceased grandmother Flora's prayer book with me down the aisle, which all of my aunts and married cousins have also done. At the reception, I wore a wreath (also made by Gretchen) which was the perfect accent to my tulle ball gown and made me feel like queen-for-the-day. Our beautiful and delicious cakes were designed by my brother Sean and his artistic team of bakers and decorators at Sweet Treets Bakery. The bride’s cake had three different flavors (my favorite was the almond) and was decorated in the “nearly naked” style that I prefer since I’m not a big icing person. Gretchen and Sean worked together to make the cake even more beautiful with florals and greenery. The groom's cake (a tradition in Texas) is a nod to two of Kristian's great loves (flying and the mountains), three of the places where he's lived/gone to school, and the fact that he reminds me of Bl. Pier Giorgio Frassati, whose famous saying was "Verso l'alto!" or, "To the heights!" Our invitations, seating chart, programs, and table numbers were all designed as a gift by one of my former students, Jenny, who is a talented graphic designer. She spent hours working on everything so that it would all look cohesive and beautiful, and I can't thank her enough. The wedding favors (which I don't have a full photo of) were small Rose Harrington Art Prints of one of my favorite St. Augustine quotes, "Love is the beauty of the soul." I can't recommend her beautiful work highly enough! Although the farm-to-table food at Barr Mansion was insanely good, my two favorite parts of the reception were by far the dancing and the toasts. 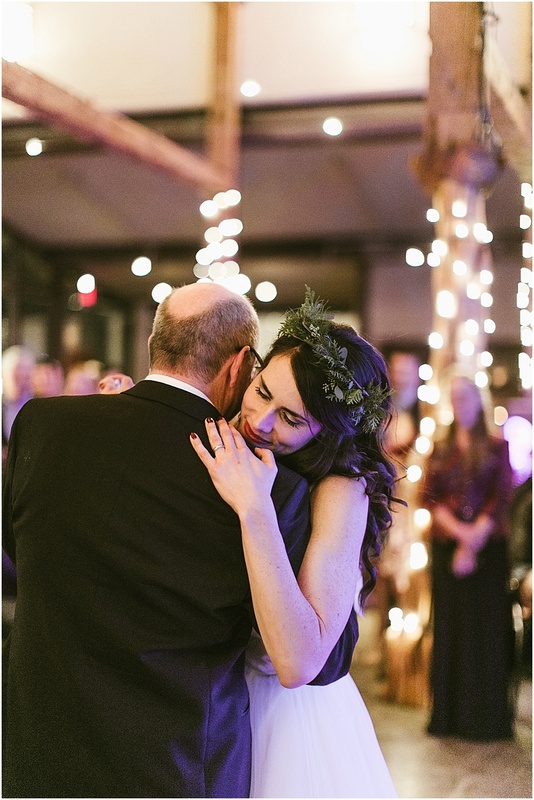 My family loves to dance and our wedding reception was no exception (see photographic evidence below). 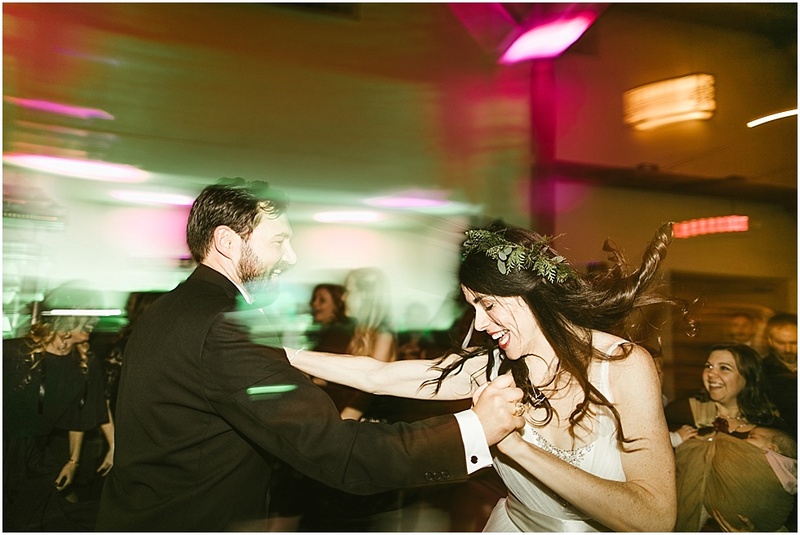 Kristian and I took dance lessons for a few months before the wedding so that we could do a polished waltz to "Can't Take My Eyes Off You" by Lady Antebellum. It was so much fun and a great bonding experience for both of us. The toasts, especially the Holy Spirit-inspired one given by my sister Elisa were eloquent reminders of how blessed Kristian and I are to have such incredible families. Speaking of families: there were a lot of them at our wedding. We had over 50 children under ten in attendance, and made sure they (and their parents) had a great time by providing coloring books, supervision during dinner--courtesy of my obliging college-age cousins--lots of outdoor space, and plenty of room on the dance floor. I loved seeing my nieces playing with my friends’ kids and watching my supermom friends dance with their babies in tow. The number of children at the wedding and reception was a reminder to everyone present that one of the two purposes of marriage is the procreation of children; plus, kids make dance floors more fun! As Kristian and I got into our getaway car and headed to our honeymoon suite at a little B&B, I had one of the lines from "O God Beyond All Praising" stuck in my head: "blessings without number, mercies without end." 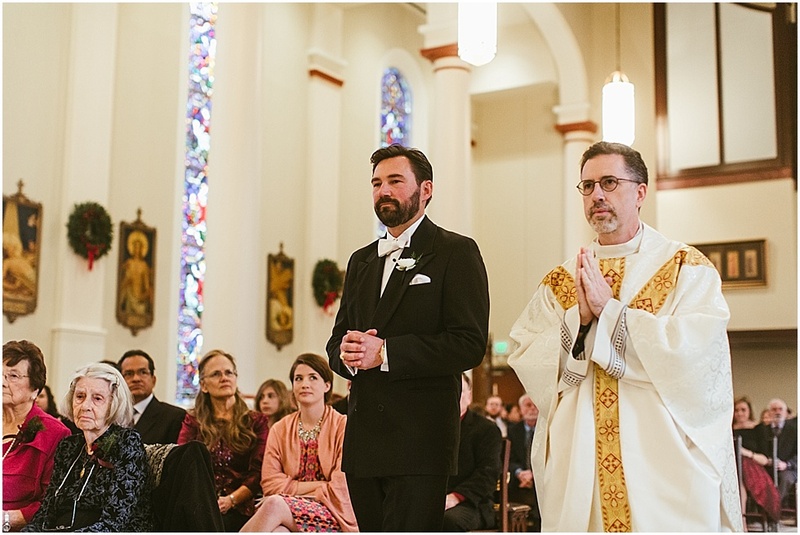 From the Groom: I have never experienced such a fast Mass as at our wedding; it literally seemed to fly by. 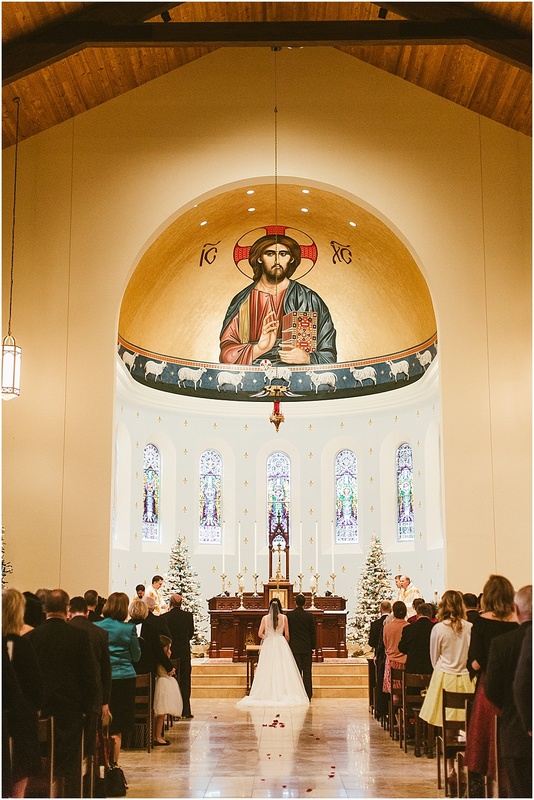 Maybe part of it was the long wait to get to that day, or maybe it was just that Christina prepared the Mass with so much attention to detail, but it seemed like everything was in fast forward. Well, everything except for the twenty-one petitions Christina wrote for the prayers of the faithful. We got to the vows in no time. My heart was bursting with joy the entire Mass. My friends knew how long my discernment had been, and how close to the priesthood I got, but I must say that not even serving at the Papal Mass in St. Peter’s Basilica could compare to this Mass. At the end of this Mass, I would be united to the most amazing woman in the entire world for the rest of my life. A priest buddy of mine says discernment is where your will and God’s will meet. For me, that happened when I met Christina Grace. There we were, less than a year after our first meeting, standing before the Church, with several priest friends, with our parents and siblings and buddies and everybody else--all knowing full well what was going to happen that night--saying with their presence that this is good. God is good and he loves us so much, and we could feel it as he looked down from heaven and from the altar upon us, his little children. He continues to look down from the crucifix that hangs on the wall as I write this, with Christina snuggled up next to me on the couch. God’s will is mysterious, because she is a woman (dolcemente complicata or "sweetly complicated" as the Italians say), but it is so beautiful. 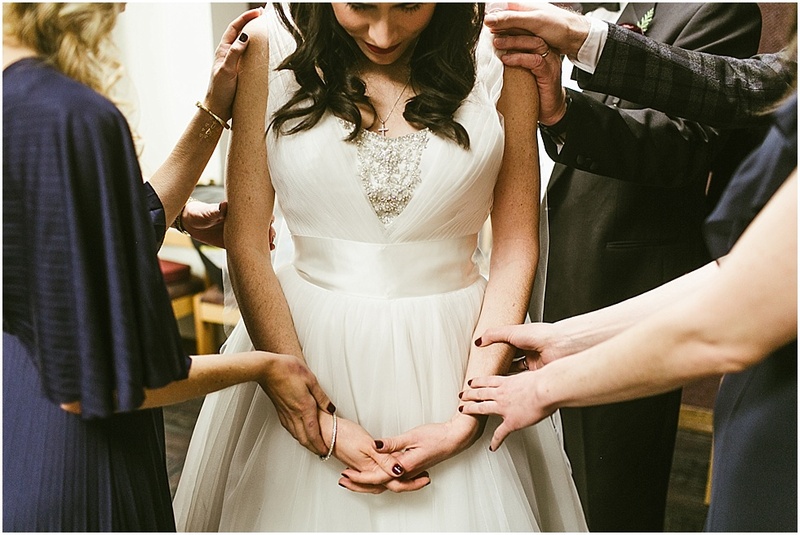 Advice from Christina: I don't think Kristian and I would have had such a blessed wedding day had we not prepared so much for our marriage through prayer, reading, tough conversations, and counseling--but especially prayer. During our engagement, we prayed every night, out loud, and extemporaneously. I think it makes a big difference in your relationship with Christ and with each other if you speak to the Lord together without the comfort of memorized prayers (those have their place, of course). The fruit of this kind of prayer became clear to me at our pre-rehearsal Holy Hour: all I could pray the entire time was, "thank you, Jesus." Because despite the stress of engagement and wedding planning, I had complete peace about marrying Kristian. Kristian and I also met before the Mass in the confessional (so we wouldn't see each other) and prayed together, which I highly recommend. Prayer is the foundation of the spiritual life, and praying with your fiancé or spouse builds intimacy in a way that nothing else does.